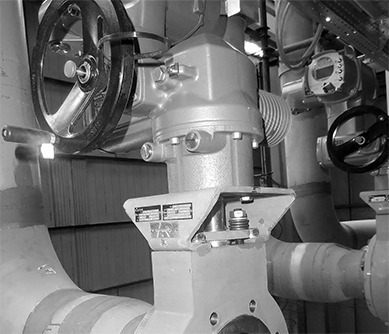 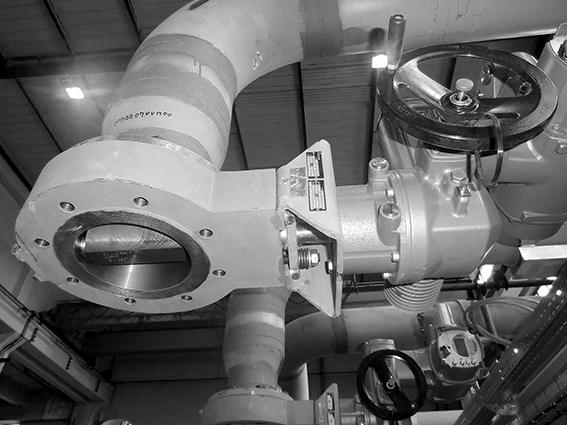 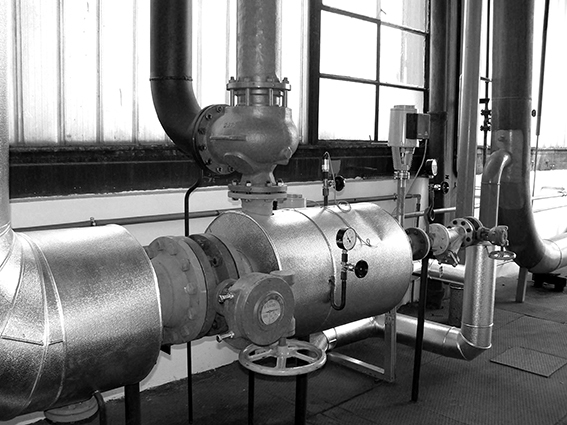 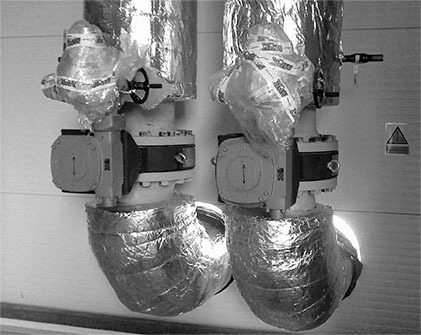 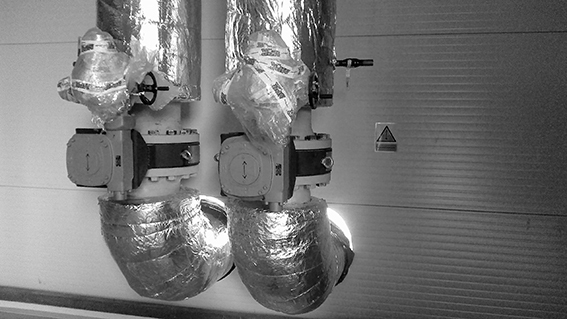 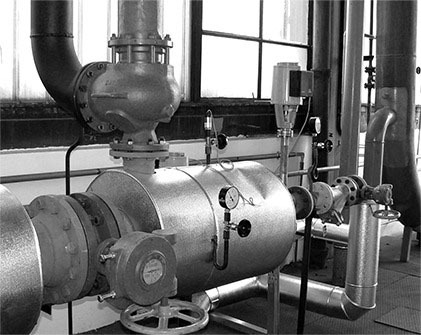 FEBE ARMATURY is a dynamically developing Czech company delivering fittings and pipelines. 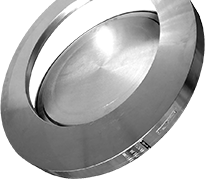 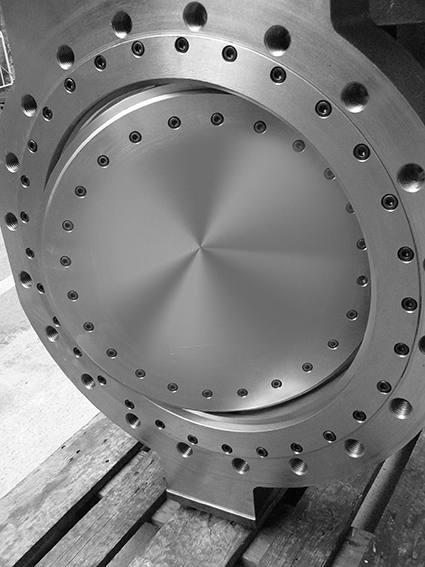 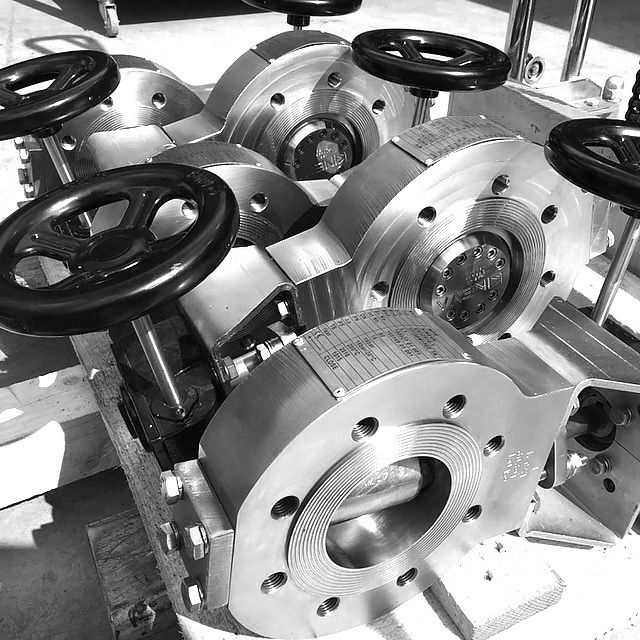 We specialize in the manufacture and delivery of products at a high technical and quality level: 4x eccentric shut-off flap valves, non-return bleeding flap valves, non-return and flue-gas flap valves made from European materials. 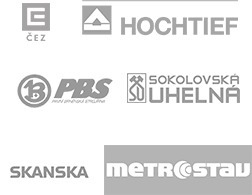 Thanks to capital links and membership in the FEBEGROUP, we can offer certainty and stability to our trading partners. 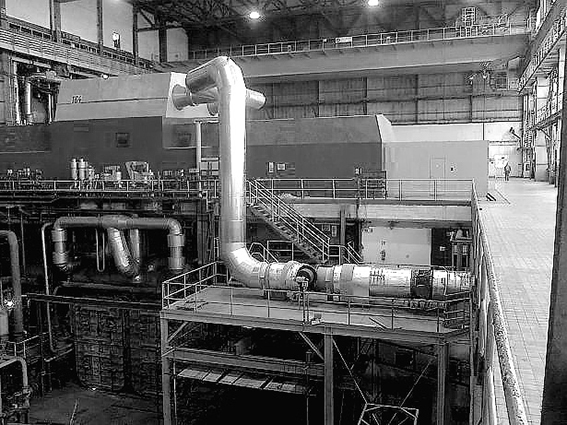 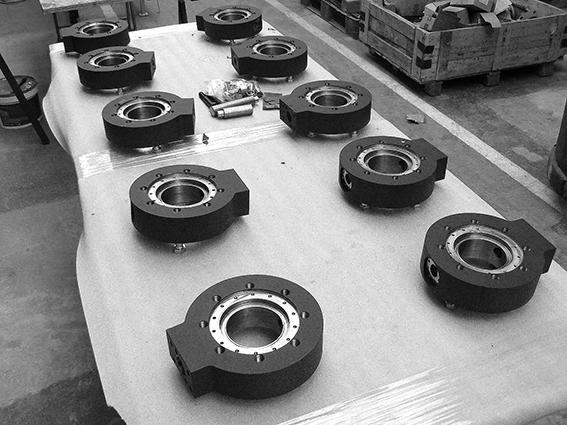 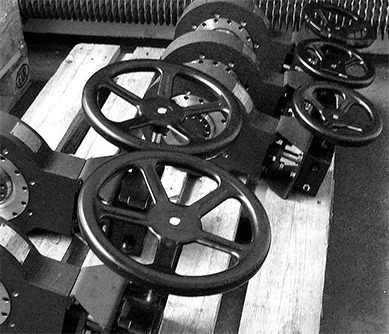 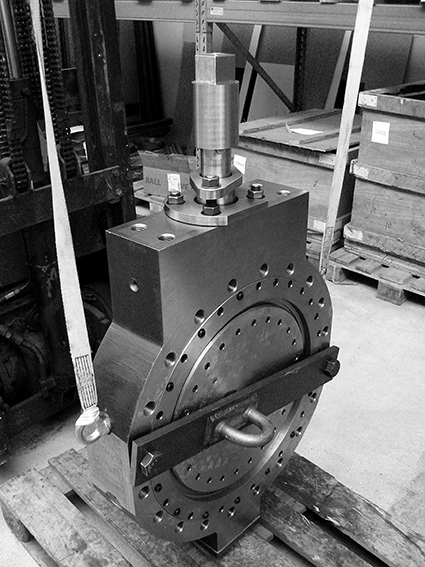 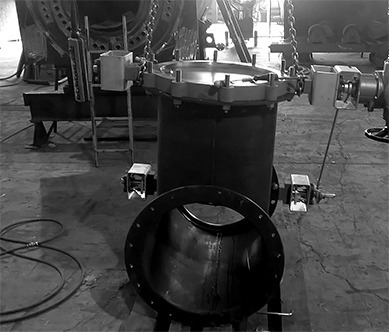 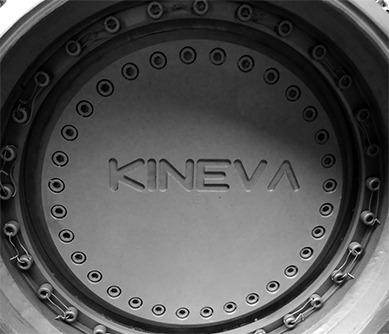 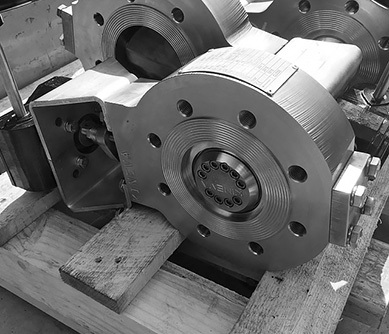 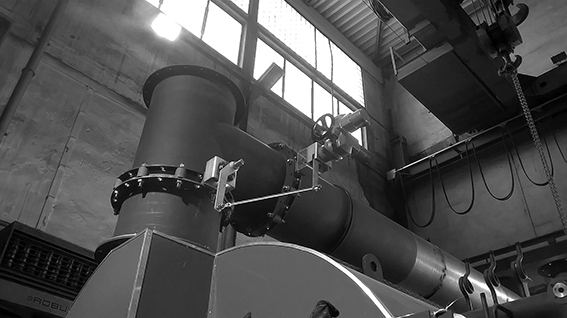 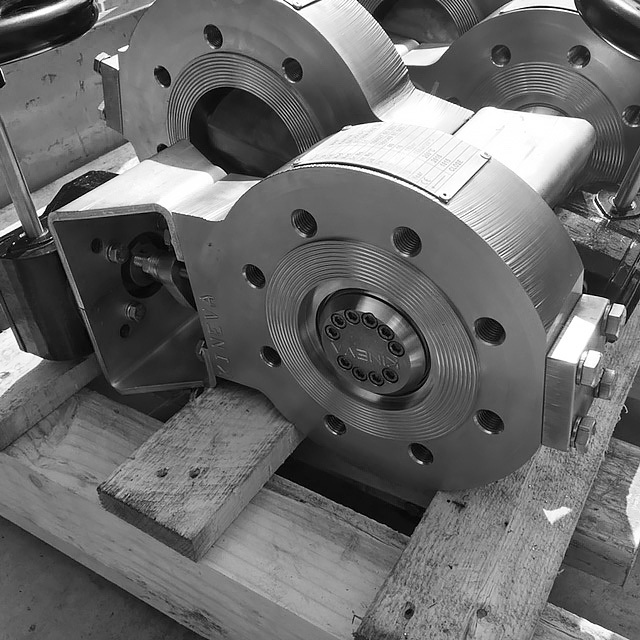 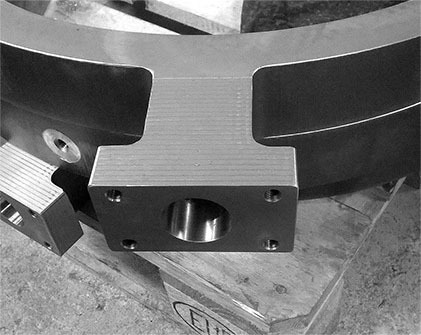 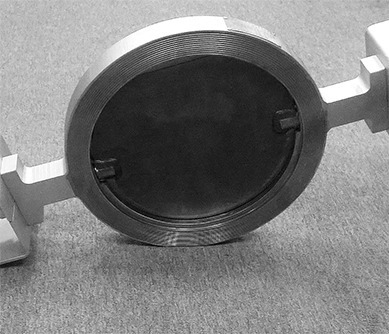 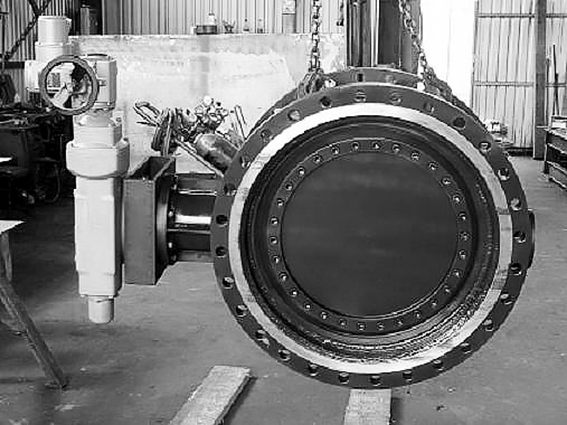 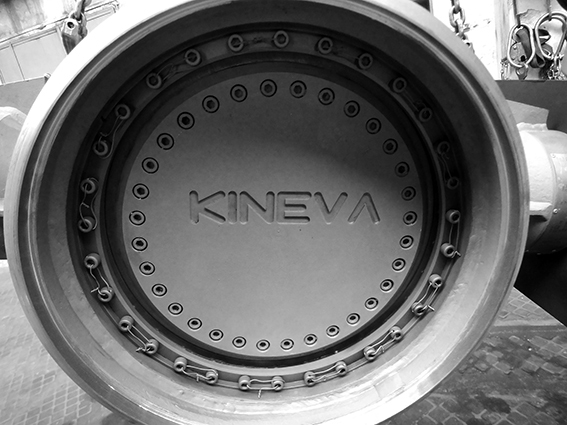 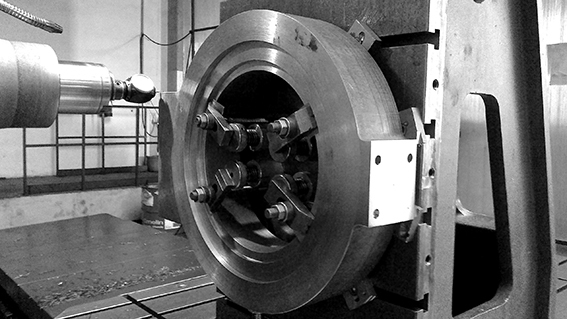 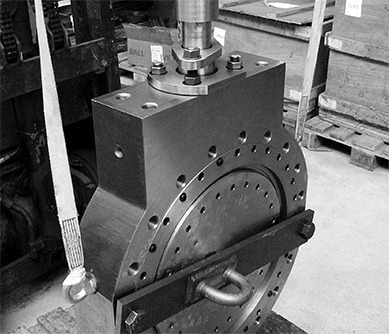 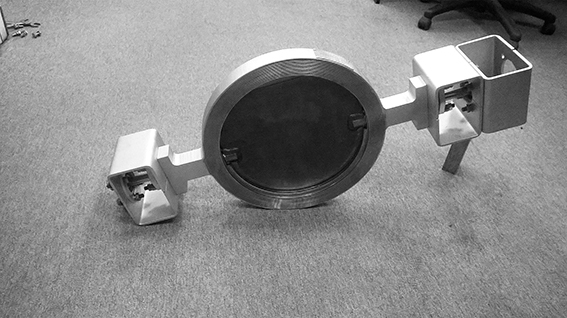 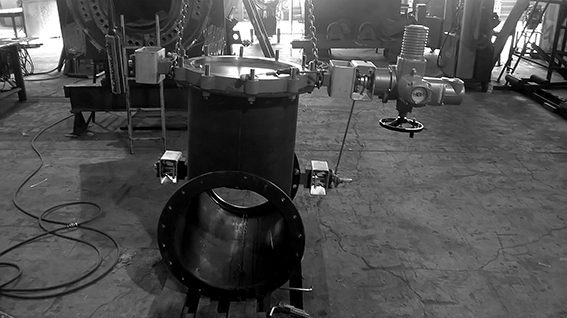 The key manufacturing programme involves production of 4x eccentric MPR flap valves, for which we are the exclusive dealer in the Czech and Slovak republics. 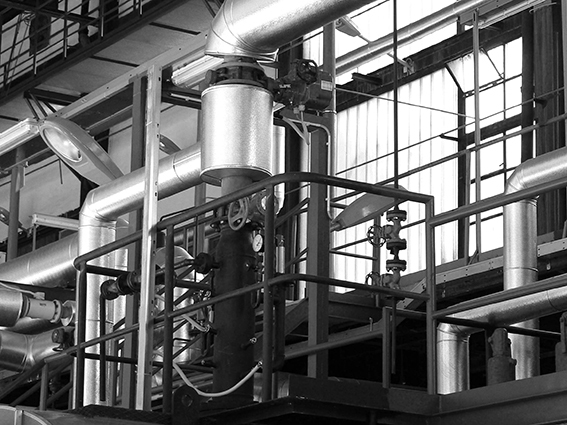 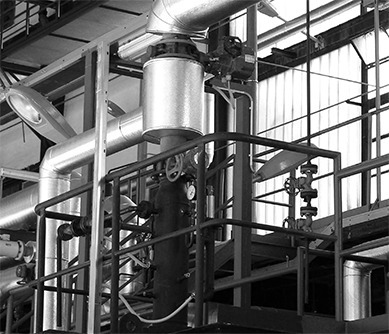 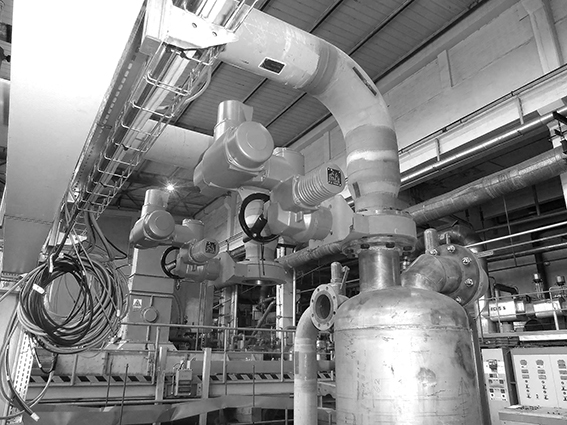 ENERGY - chemicals - PETROCHEMIcals - GAS - water management. 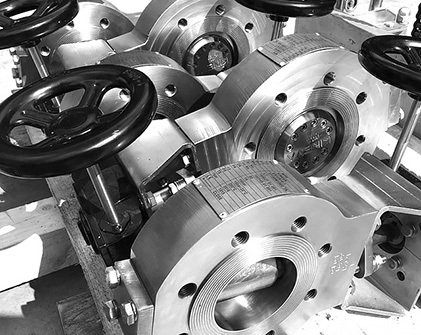 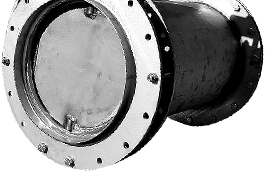 For complex deliveries, we also offer products from other manufacturers of fittings, including pipelines and accessories. 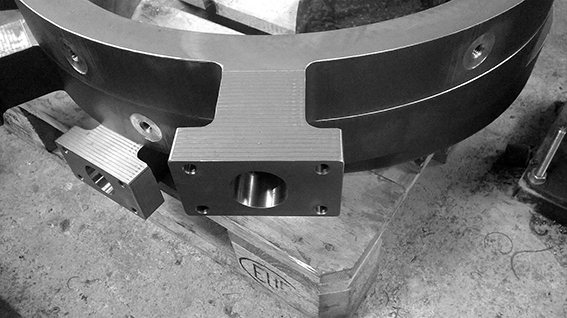 as specified by the customer. 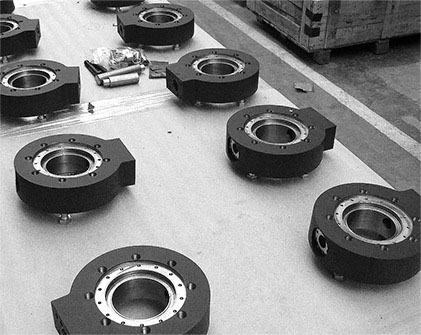 We prefer deliveries of fittings of eu origin. 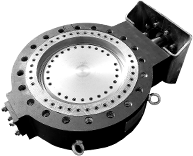 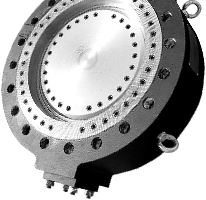 is provided for fittings of servo- and pneumatic drives. 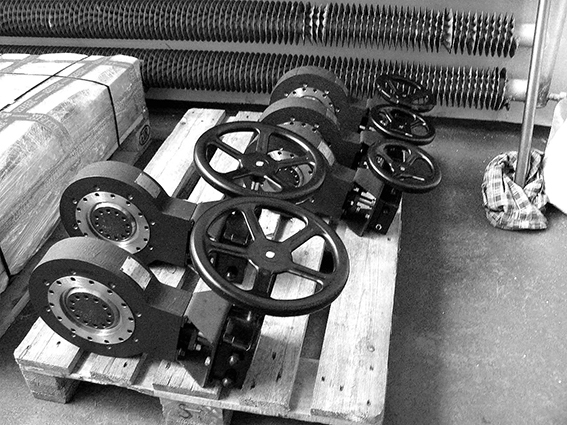 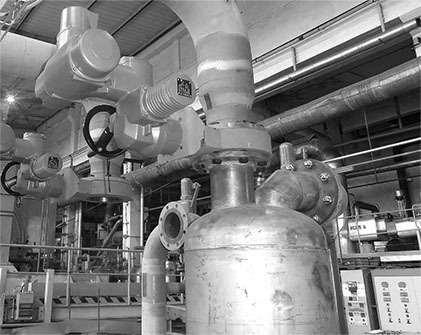 of fittings, servo- and pneumatic drives. 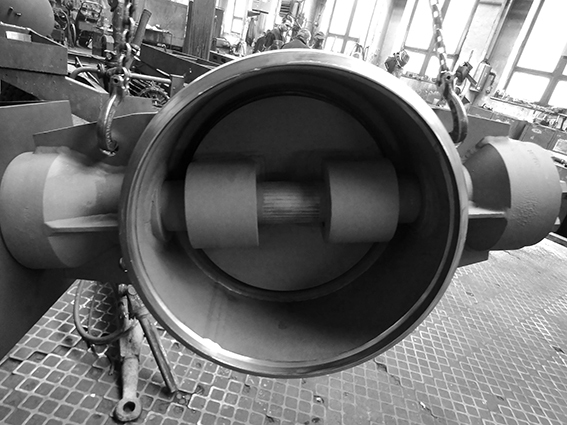 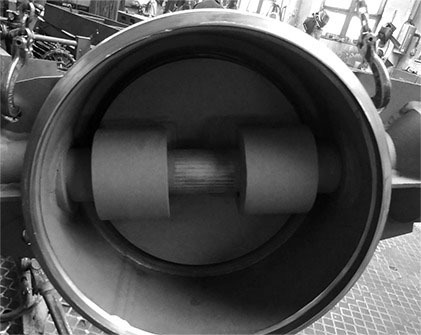 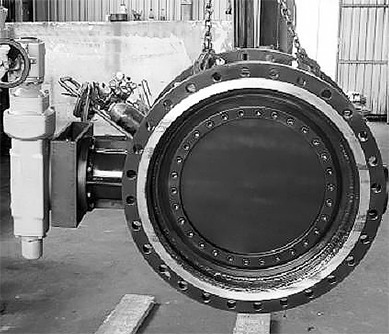 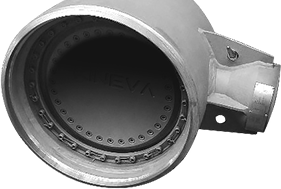 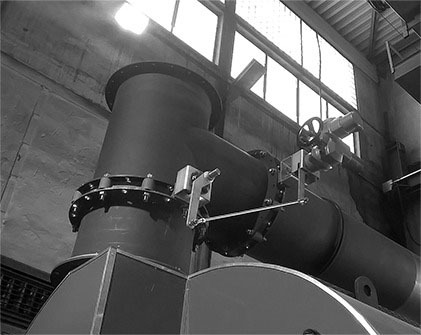 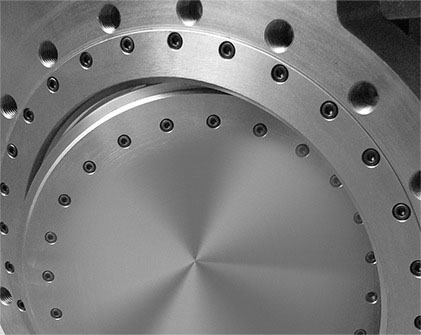 of flap valves, gate valves, valves and other fittings as well as metallurgical material and servo drives. 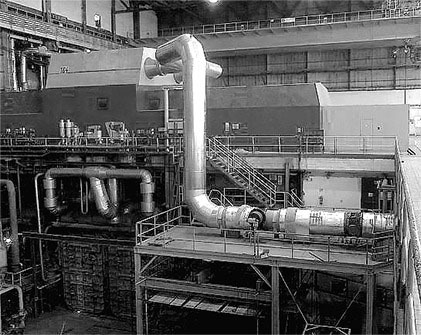 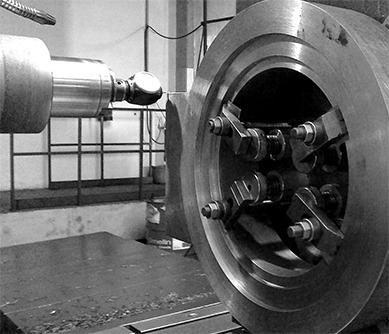 In addition to THE SUPPLY OF fittings, we also offer other related services.